Silicon Valley, USA, 1th, March, 2015 –The innovative server vendor ASRock Rack, specializing in high performance and high-efficiency server technology is showcasing its latest innovation at NVIDIA GPU Technology Conference (GTC) in Silicon Valley. NVIDIA GTC is the world’s biggest GPU developers’ gathering where the brightest minds come together and explore how GPUs are helping to solve some of the world’s most complex challenges. In this conference, ASRock Rack will showcase its newest barebone systems and server boards for extensive and high-performance GPU servers. 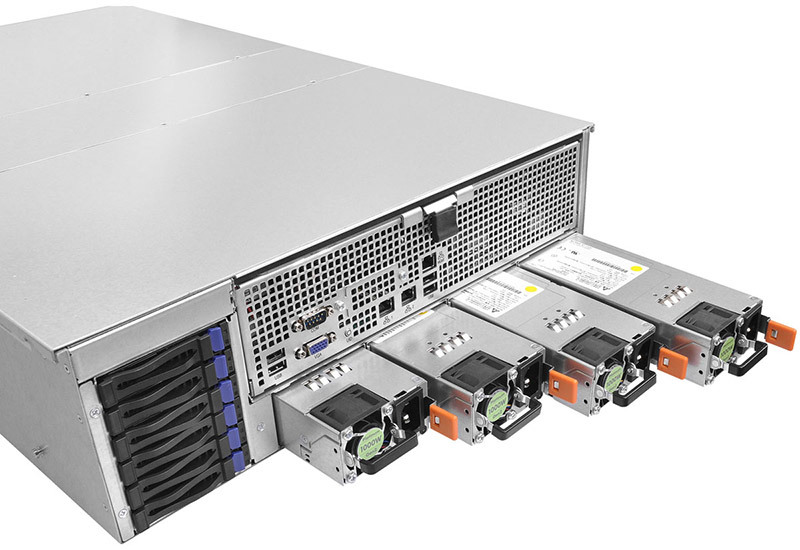 ASRock Rack’s virtual booth will display their latest 3U8G server solution and EP2C612WS. 3U8G delivers extraordinary rendering speed and performance by supporting eight of NVIDIA’s latest and most powerful GPUs. Meanwhile, the none-shading design solves critical thermal issues. 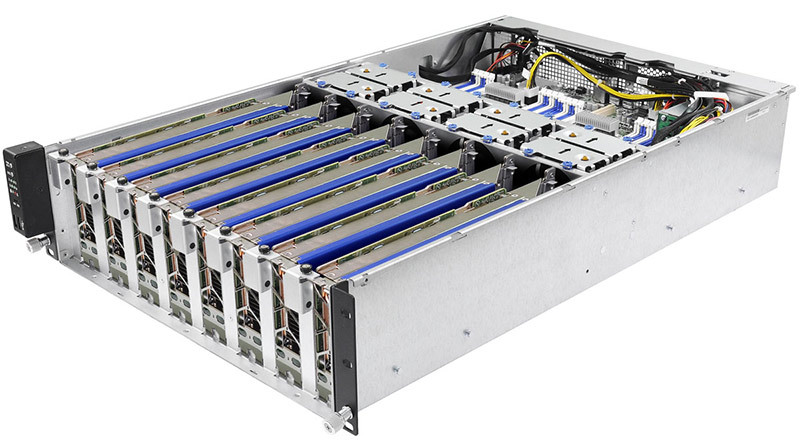 This high-density GPU solution is ideal for diverse fields of HPCs, engineering, scientific, virtualization and VCA servers. 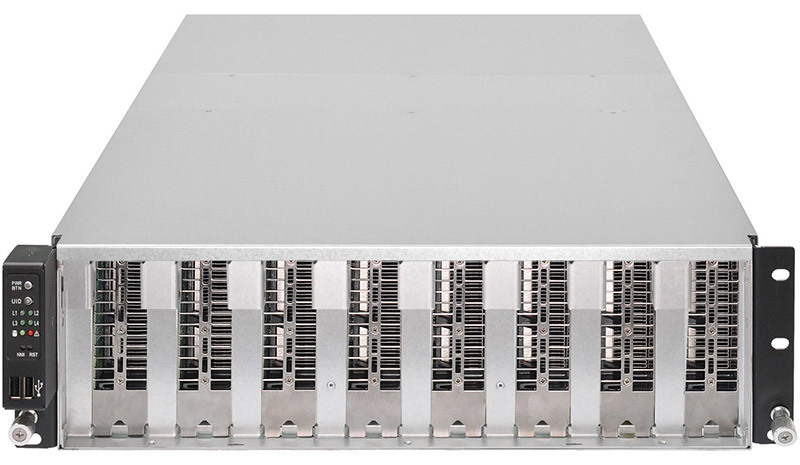 Another highlight is the new comer EP2C612WS, featuring dual processors and a unique design of seven PCIe 3.0 slots, capable of supporting NVIDIA GRID™. It also supports audio ports, which is fantastic for high-end workstations with professional graphic purposes. Follow ASRock Rack on Facebook [https://www.facebook.com/ASRockRack] and LinkedIn [https://www.linkedin.com/company/3568757] to receive their latest news and announcements. ASRock Rack Inc., established in 2013, specializes in providing high-performance and high-efficiency server technology in the fields of Cloud Computing, Enterprise IT, HPC and Datacenter. We adopted the design concept of “Creativity, Consideration, Cost-effectiveness” from ASRock, and the company devotes passion to think out-of-the-box in the Server Industry. Leveraged by ASRock’s growing momentum and distribution channels, this young and vibrant company targets the booming market of Cloud Computing, and is committed to serve the market with user-friendly, eco-friendly and do-it-yourself Server technology, featuring flexible and reliable products.